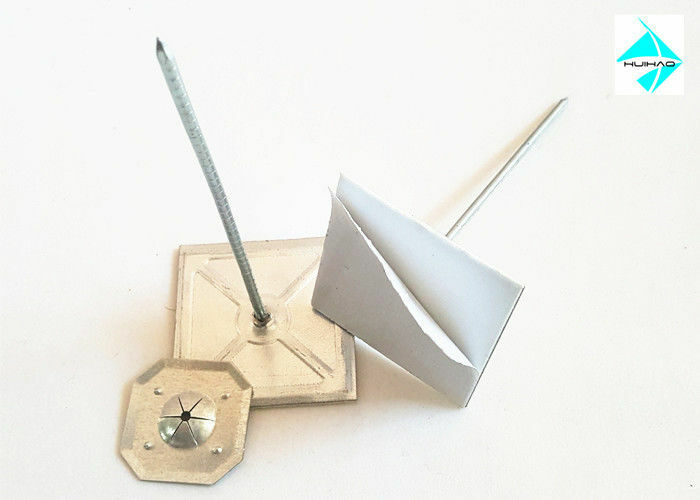 500pcs insulation pins per carton. 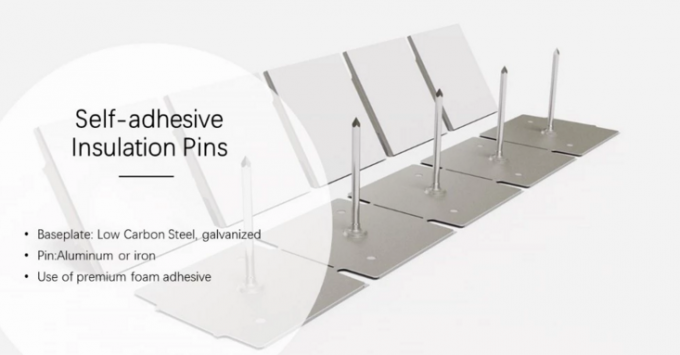 how to choose the best quality self adhesive insulation pins? 1. 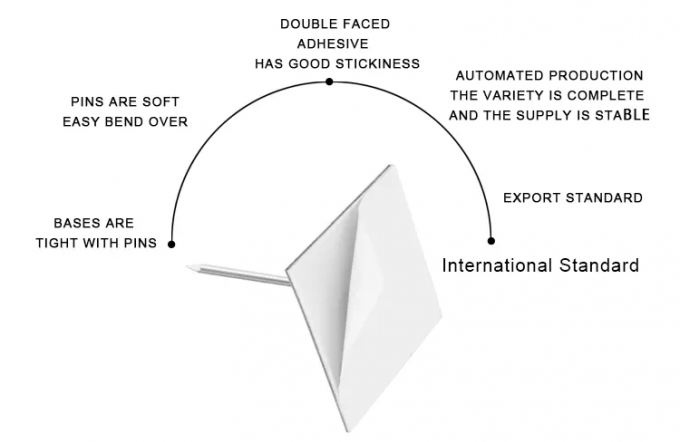 Environmentally-friendly, our product meet American standard, Japanese standard, European standard and German standard. 3. Heat reflection, heat insulation, sound insulation, counter radiation, counter vibration.